Do you struggle to understand how to communicate with readers effectively and efficiently? 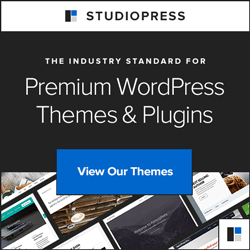 Are you frustrated by newsletters not being delivered? Do you feel like throwing your hands up in frustration? Author Consultant Barb Drozdowich, turns her sights to explaining email deliverability in this ground-breaking book. She tackles the topics than many experts gloss over and takes them to level that anyone can understand. What are Spam filters and firewalls and why should you care? What are open rates and click rates and what are some easy steps to increase them? 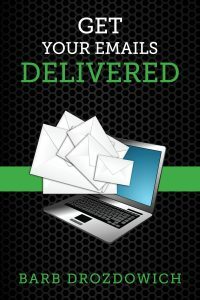 Get Your Emails Delivered is book 3 of a 4-book box set entitled The Complete Mailing List Toolkit. This box set takes a holistic approach to the subject of communicating with readers. Pick up this book, or the whole box set and let Barb share her extensive knowledge of communicating with readers with you. Let this book make a difference in your understanding today!